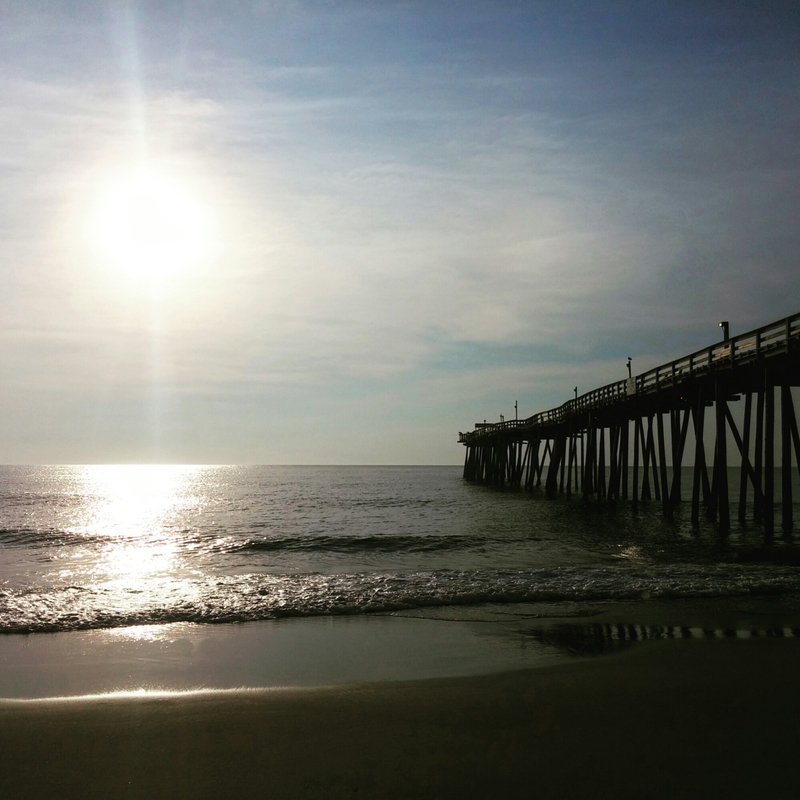 Good morning from the #OBX. A nice thunderstorm rolled through last night which should cool it off just a little today. Hoping the rest of the day is as beautiful as the #sunrise.